Hair looks shinier when washed in soft water instead of hard water. 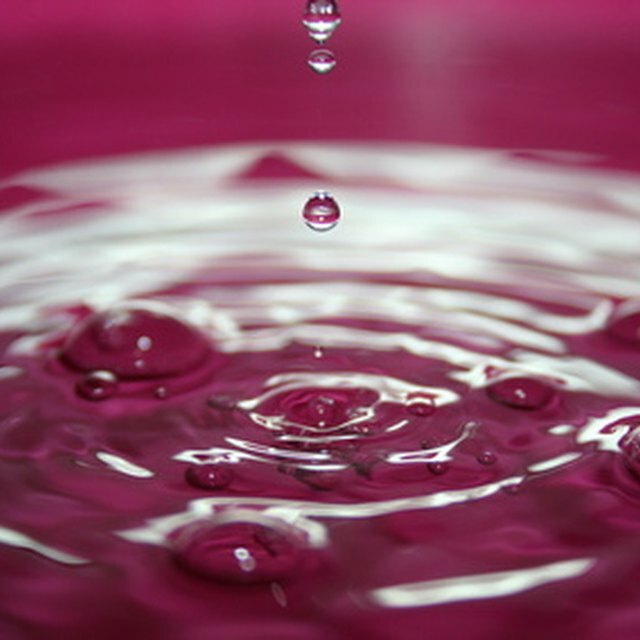 2 What Are the Benefits of Water Softeners? Dull-looking, stiff or sticky hair may suffer from the side effects of hard water, which leaves mineral deposits on surfaces washed in it. Soft water can restore the hair’s shine. Hard water contains traces of minerals such as magnesium and calcium that can form spots on clothes or dishes. These minerals are removed from soft water. The mineral residues from hard water may make hair feel sticky and display little shine or health, according to FreeDrinkingWater.com. A water softener consists of a mineral tank and a brine (salt water) tank. According to Popular Mechanics, the softening process uses the brine’s sodium to flush calcium and magnesium out of the water. Hair washed in soft water will appear shinier and healthier than hair subjected to hard water. Since hard water causes less buildup in household pipes and appliances, requiring less energy for appliance operation, homeowners may find they spend less on electricity. FreeDrinkingWater.com cautions that people with heart or blood vessel disorders should avoid drinking soft water because it contains sodium. People on sodium-restricted diets should also steer clear of soft water.